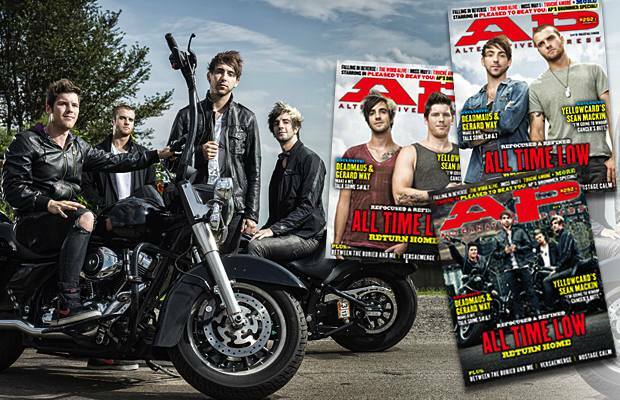 Our cover star for issue 292 is All Time Low! We've also got features on the Deadmau5/Gerard Way collaboration, Between The Buried And Me, Hostage Calm, VersaEmerge and Sean Mackin of Yellowcard. All of the regulars are in there, too: DIY, record reviews, Op-Ed, the AP Poll and more. Get all your info on the issue here and pick it up here.